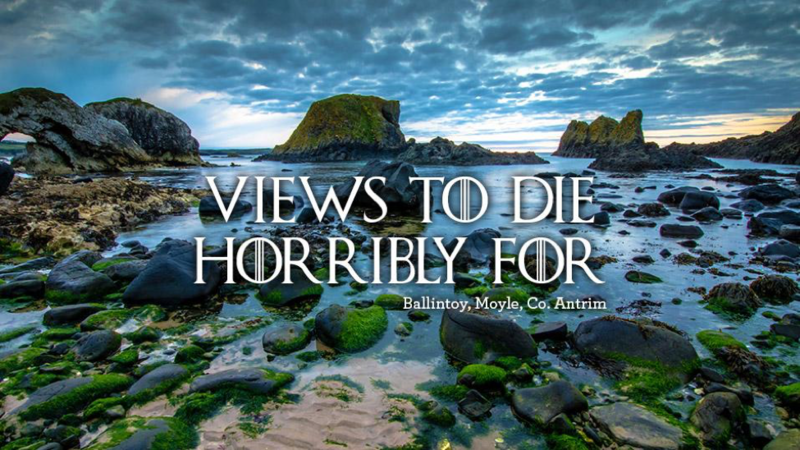 “Views To Die Horribly For.” It’s not your typical tourism slogan, but when a major television show is filmed in your destination, your DMO needs to throw typical out of the window. 75 percent of scenes from Game of Thrones are filmed in scenic Ireland, and the team at Tourism Ireland has turned the global television sensation into clever, relevant and amplified marketing. Ciaran Doherty, Acting Head of Cooperative Marketing at Tourism Ireland, spoke to the audience at Social Media Tourism Symposium and walked through the valuable and unconventional ways that a destination marketing organization (DMO) can capitalize on film and television. Ironically, Doherty delivered the above presentation in Nashville, Tennessee, a city that has seen a spike in tourism largely in part to ABC’s popular television series, Nashville. When the series was finally cancelled after four critically-acclaimed seasons, the city subsidized over a million dollars in production costs to ensure a fifth season. In the words of Nashville Mayor Megan Barry, “If anybody ever says to you, ‘Should we have a TV show and name it after your city?’, say ‘Yes’.” In November of 2015, Nashville celebrated 60 consecutive months of growth in hotel rooms booked and hospitality tax collections, the longest such streak in the United States. 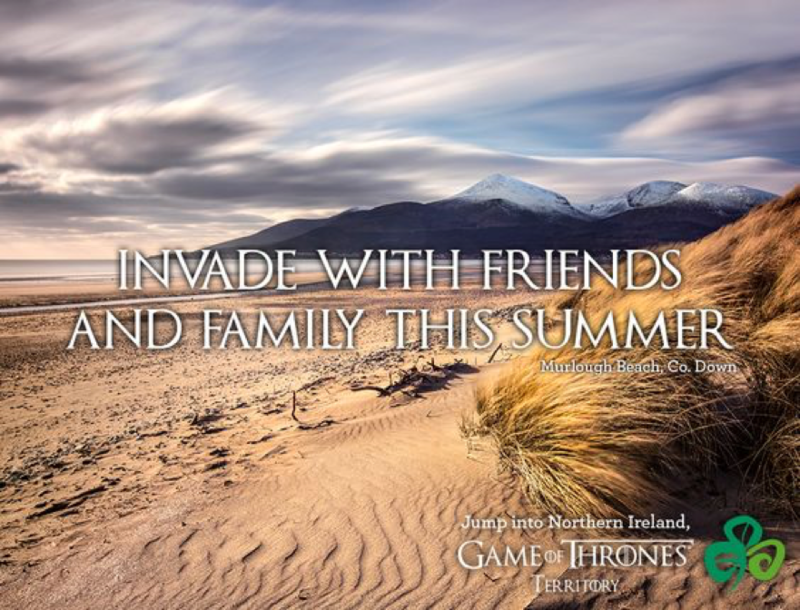 For Doherty and Tourism Ireland, the chance to intertwine their destination into the worldwide Game of Thrones discussion was an opportunity that involved real time content management and a relaxing of the brand. Doherty even read the books in advance so that he would be able to predict occurrences in the show and prepare content around them. This placed Ireland front and center in the immediate online discussion about the television show and connecting with the tens of millions of viewers around the world. When the infamous and gory “Red Wedding” episode shocked audiences, Tourism Ireland was quick to position their destination in the global chatter. With Game of Thrones growing more popular than ever and expecting a seventh season to air in 2017, there’s simply no stopping point in sight for Tourism Ireland’s marketing campaign. 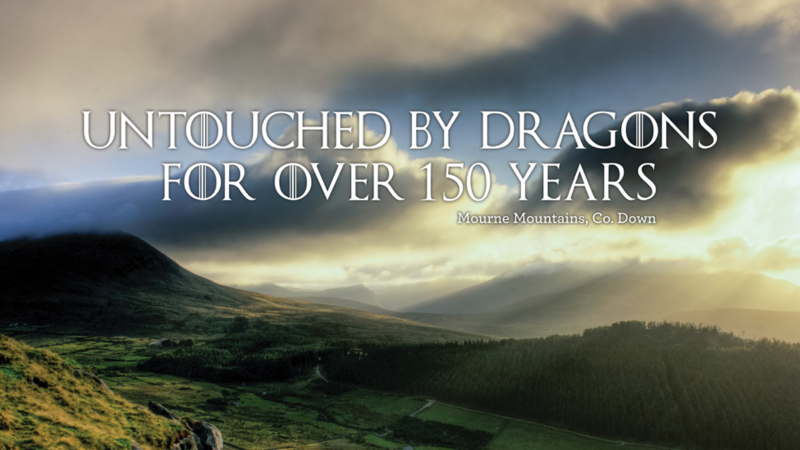 Visit Tourism Ireland’s website for a full look at videos, in-destination materials, print advertisements and more about the Game of Thrones campaigns. Related reading: Need better visitor stories? Improve your place product.